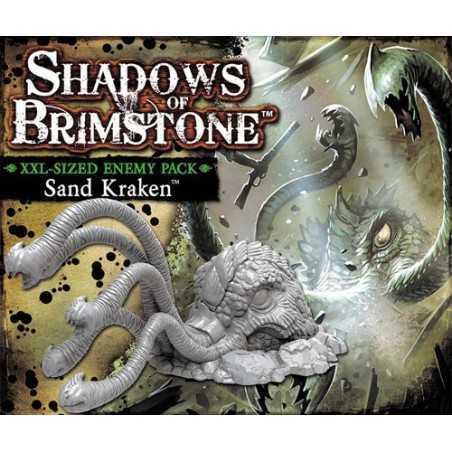 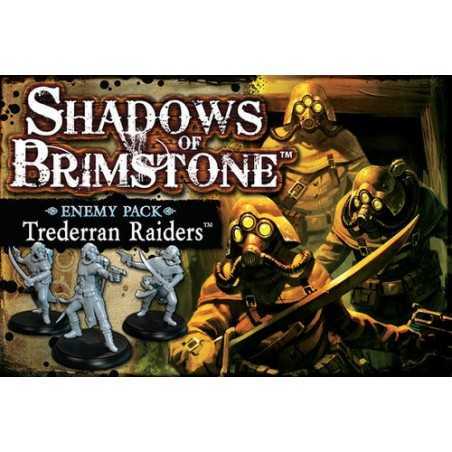 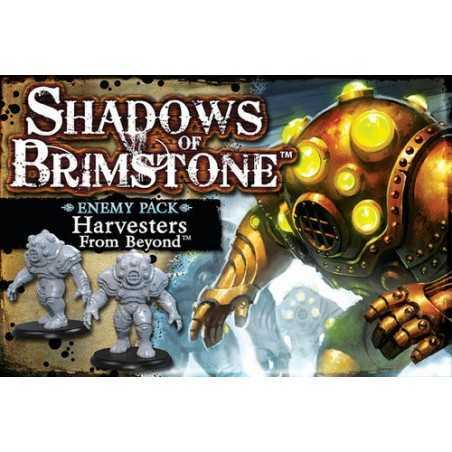 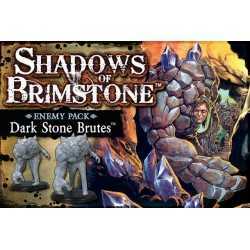 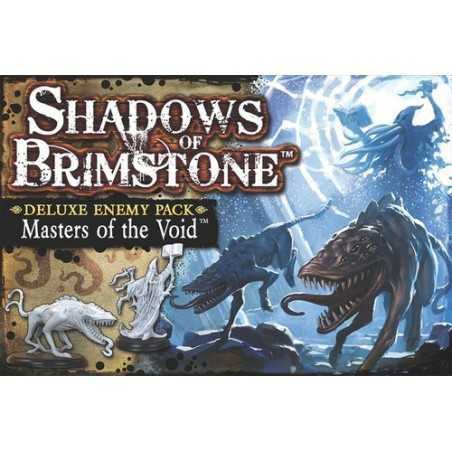 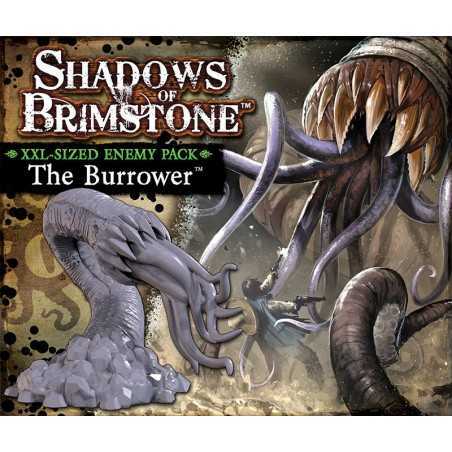 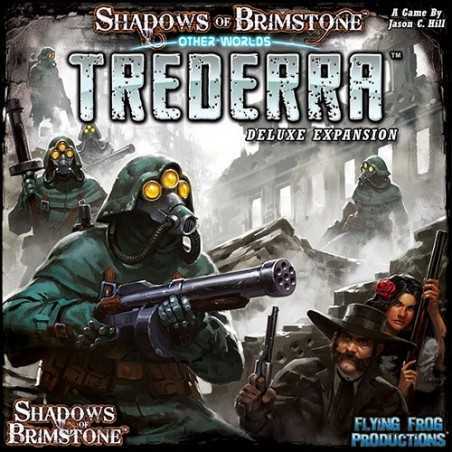 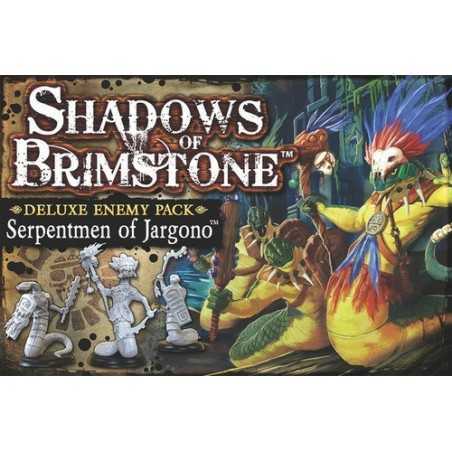 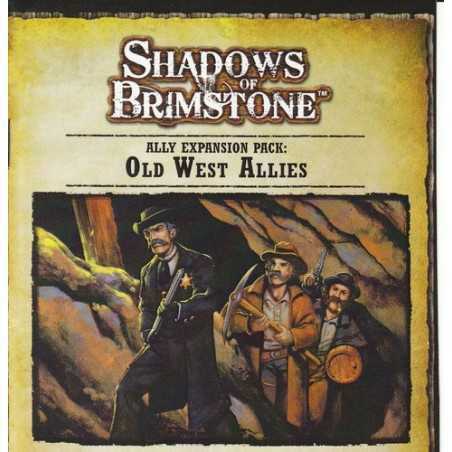 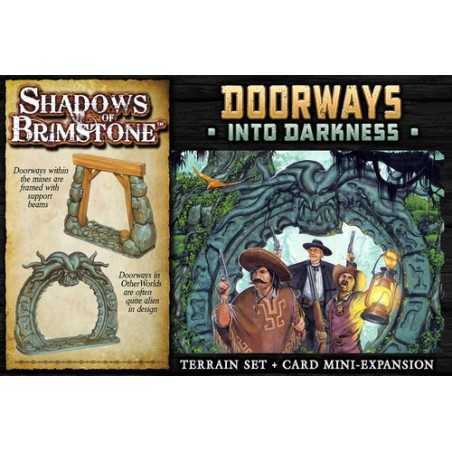 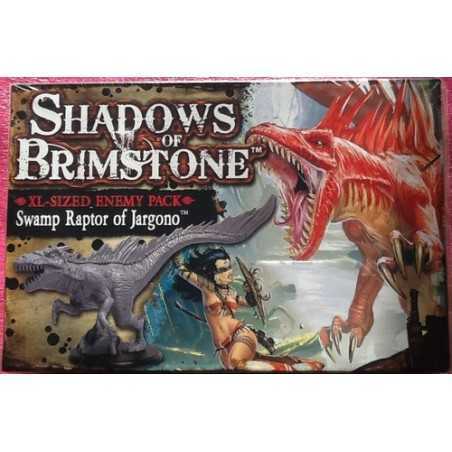 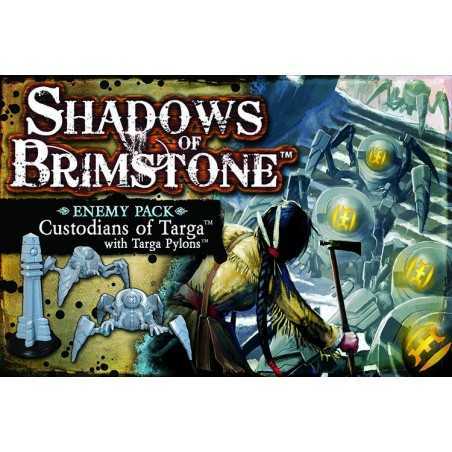 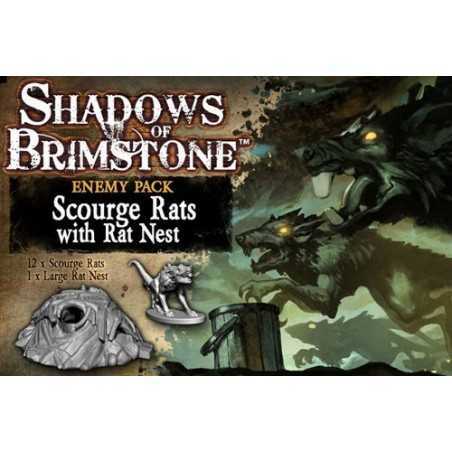 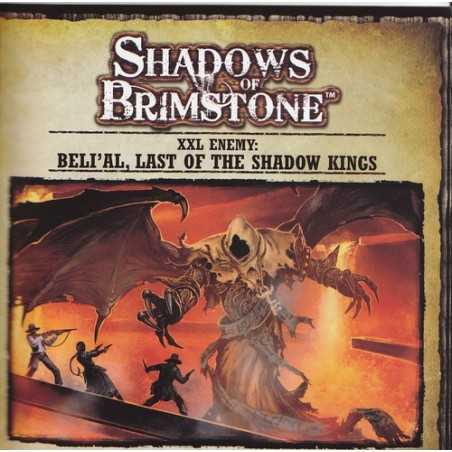 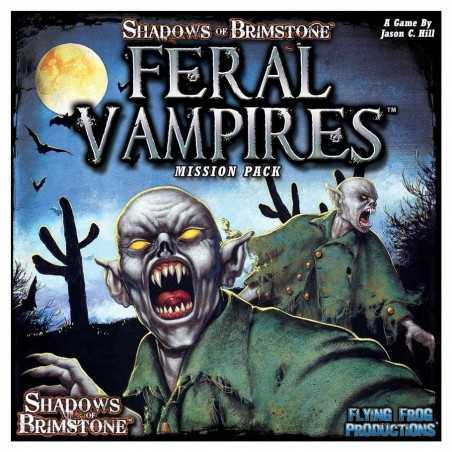 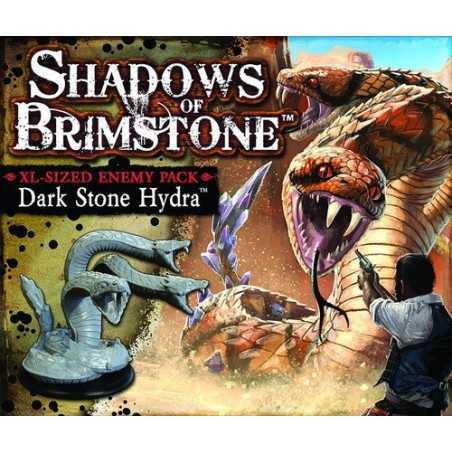 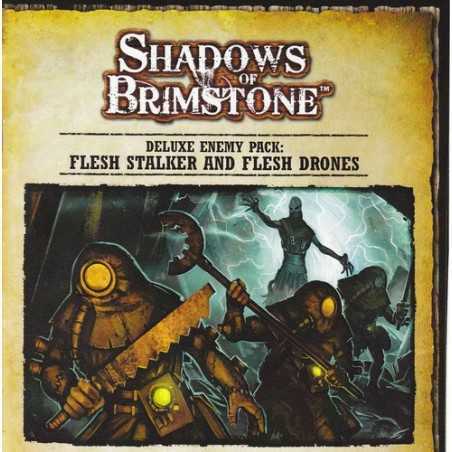 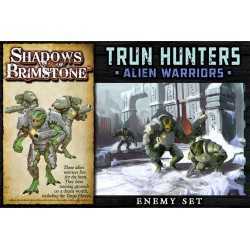 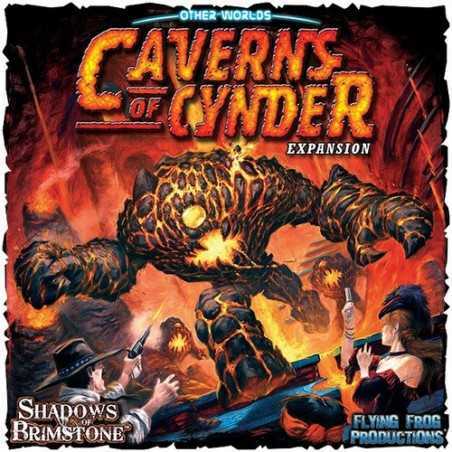 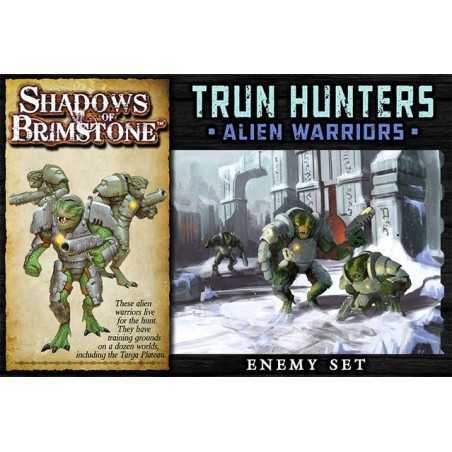 The Shadows of Brimstone: Dark Stone Brutes Enemy Pack contains everything you need to add the lumbering mutant Dark Stone Brutes to your games of Shadows of Brimstone! 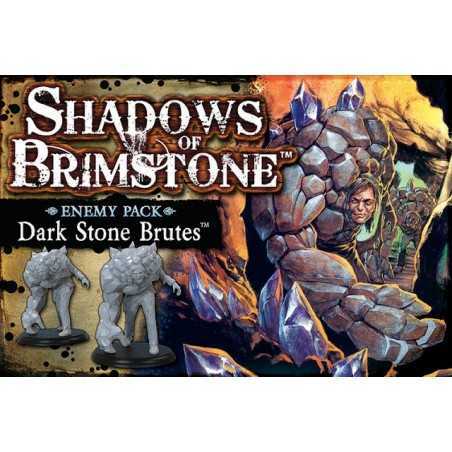 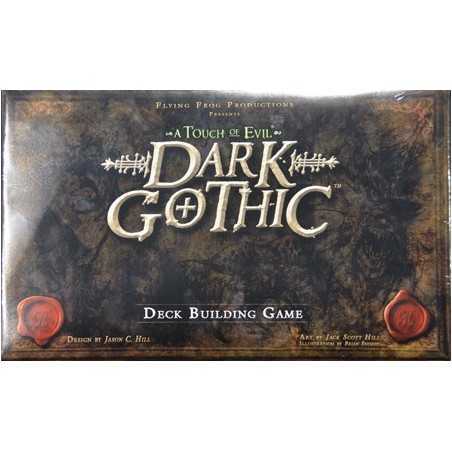 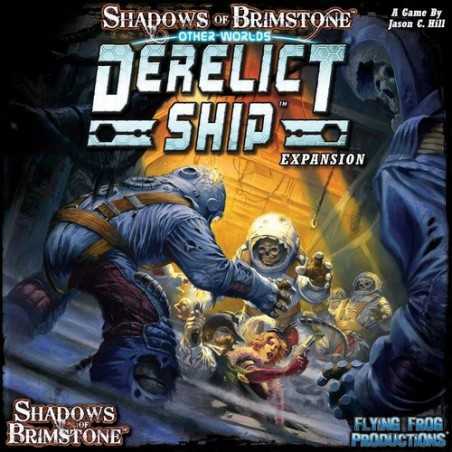 There are three large Dark Stone Brute models included, as well as the large Enemy Record Sheet and all of the Threat Cards needed to add them to your games. 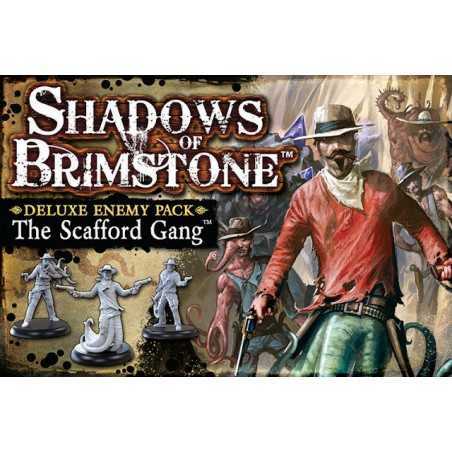 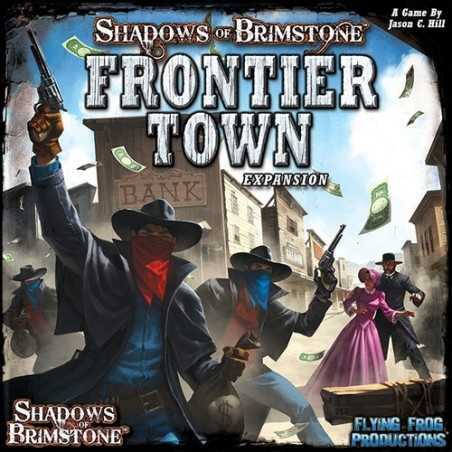 The Scafford Gang is one of the most notorious Mutant Outlaw gangs in the West! 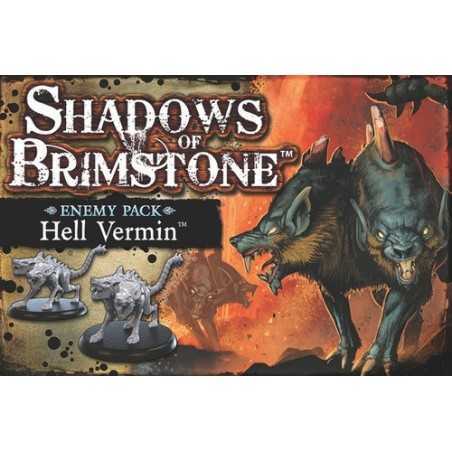 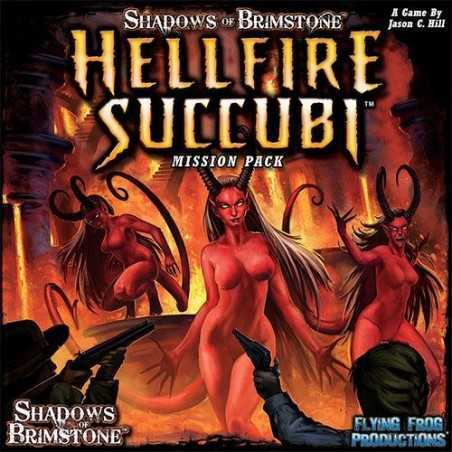 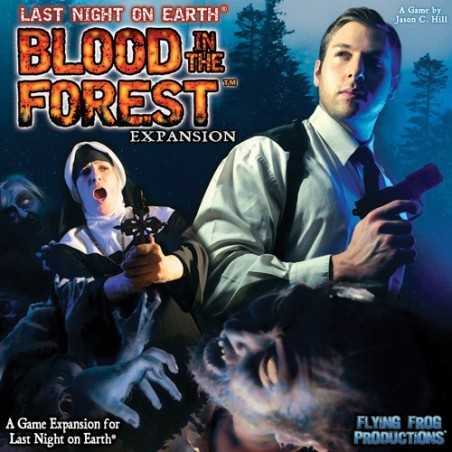 They make their hideouts up in the hills and mines around Brimstone and have become hideously mutated by the corrupting effects of the Dark Stone there. 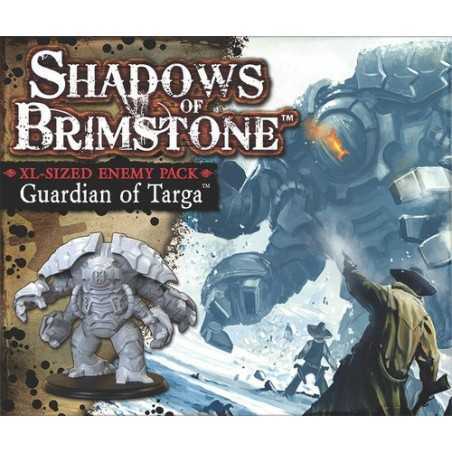 The Dark Stone Brutes are members of the Scafford Gang that have become fused with rock and the Dark Stone, itself, growing out of control to become hulking monsters! 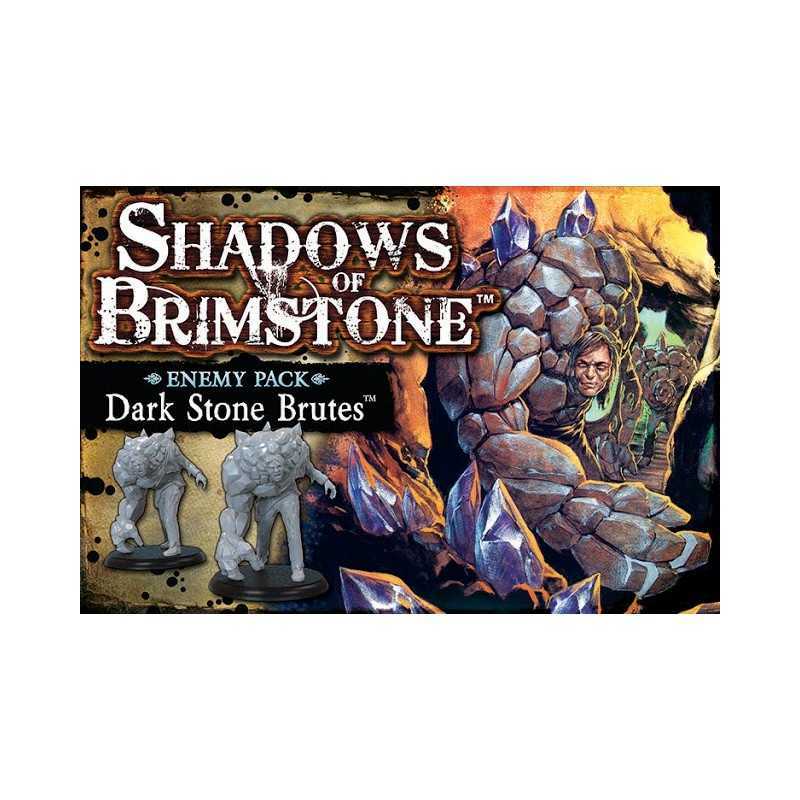 Towering over other humans, the Dark Stone Brutes have become crazed, responding only to fellow members of their gang, and smashing any others that come too close, with their powerful rocky arms!